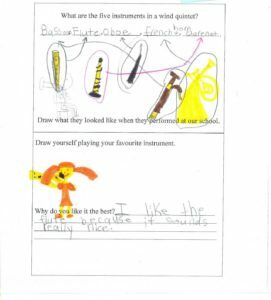 The North York Concert Orchestra offers a variety of educational and outreach programs designed to introduce symphonic music to children and adults and to further the musical education of young and aspiring professional musicians. 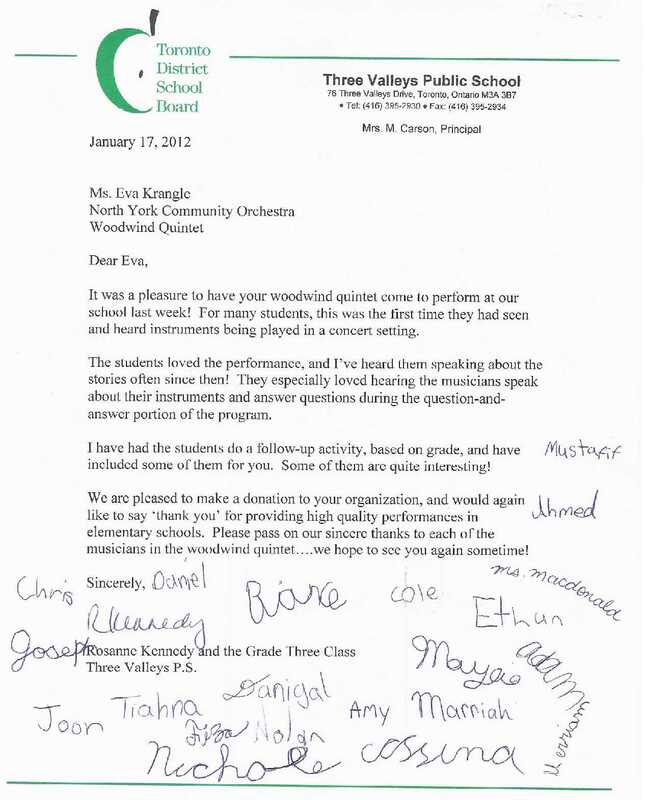 Each year, hundreds of people benefit from the wide variety of symphonic concerts, educational opportunities, and training programs organized by the NYCO. 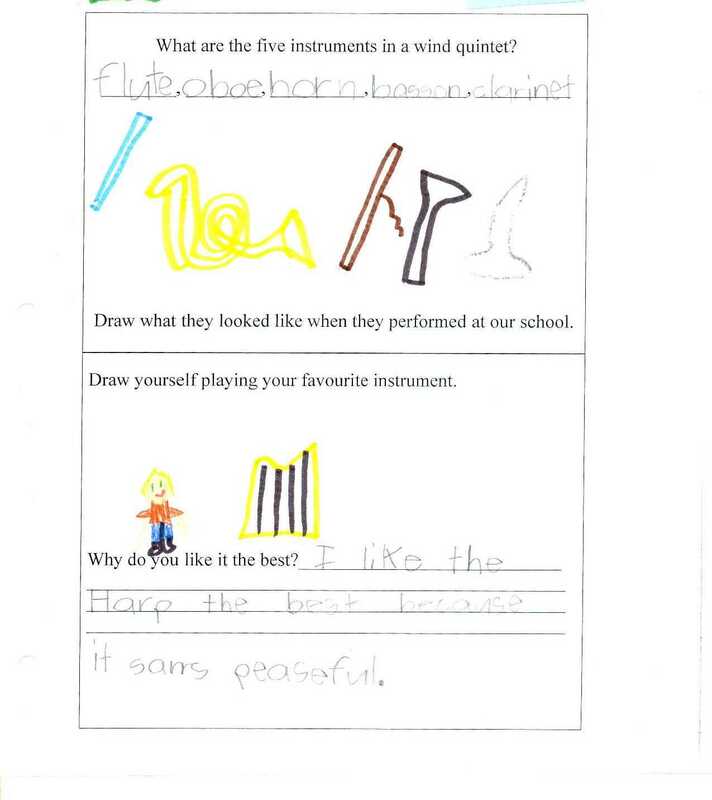 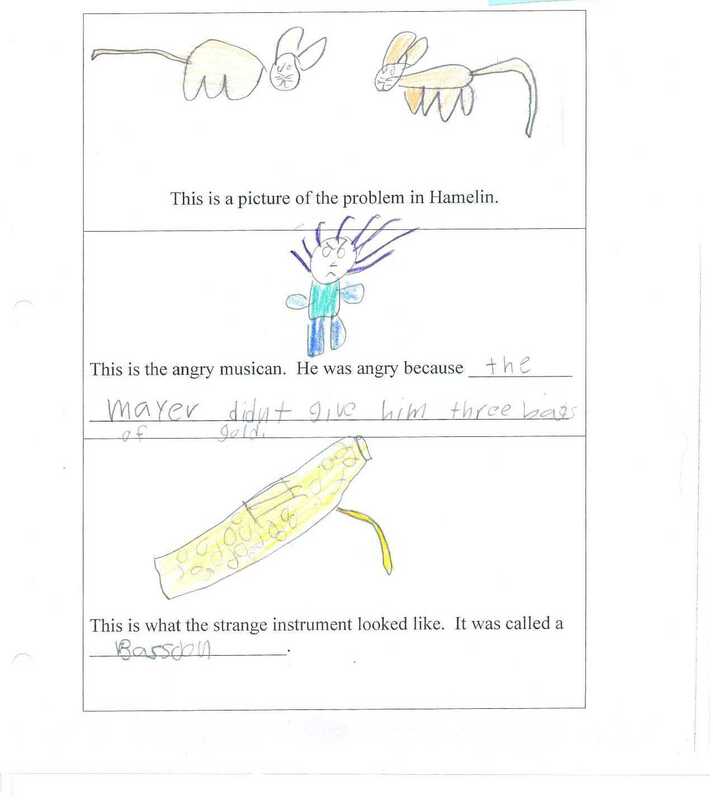 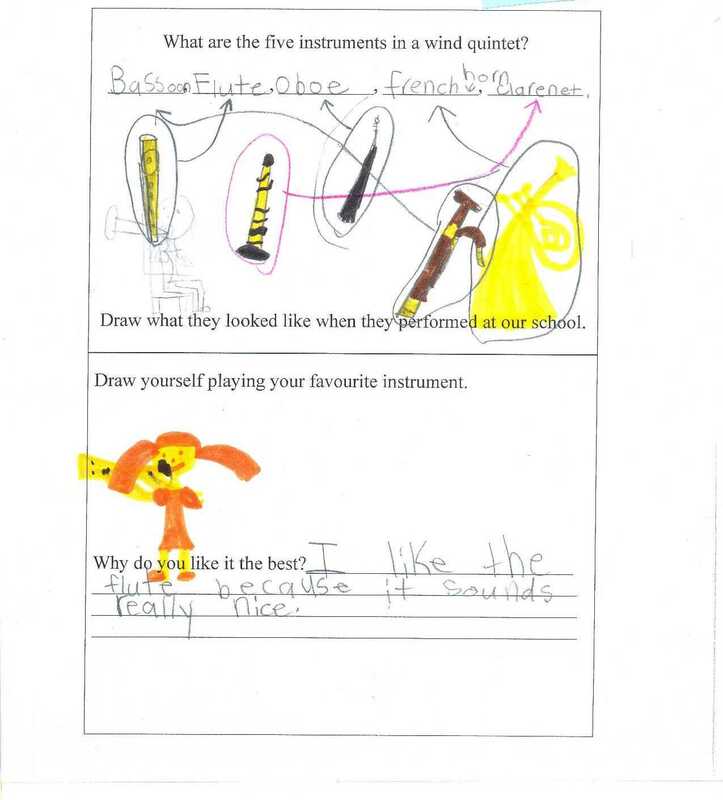 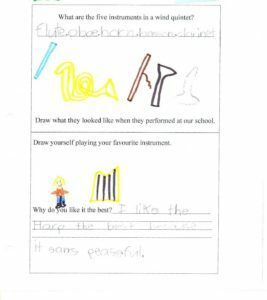 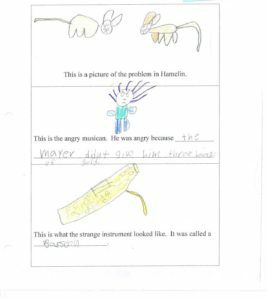 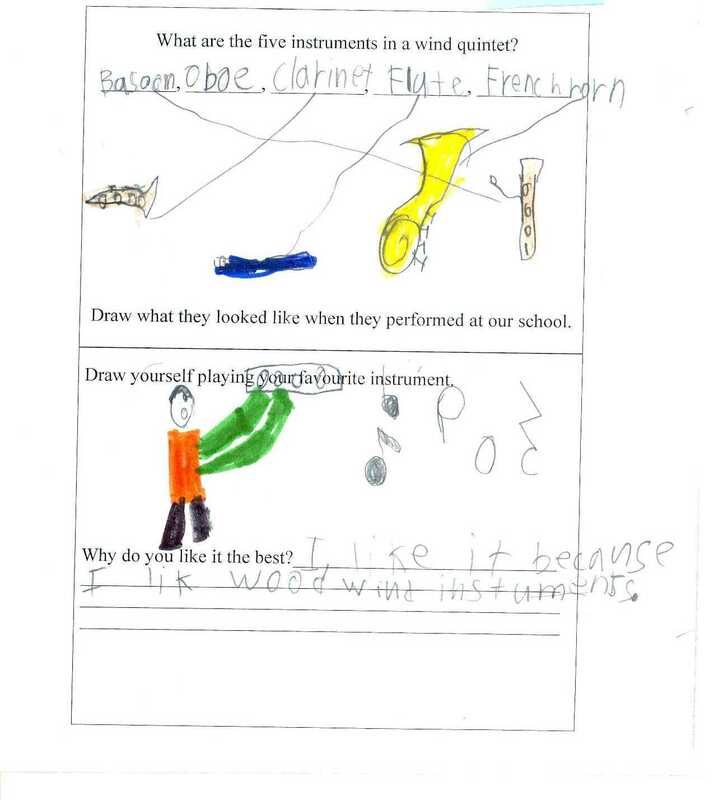 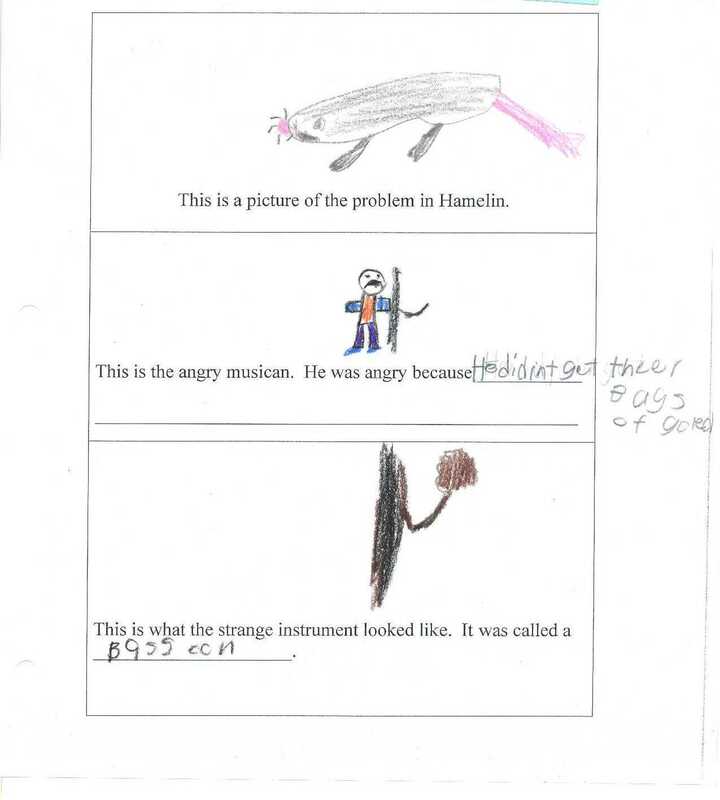 Here are drawings by school children after a concert by the NYCO Chamber Players at their school.